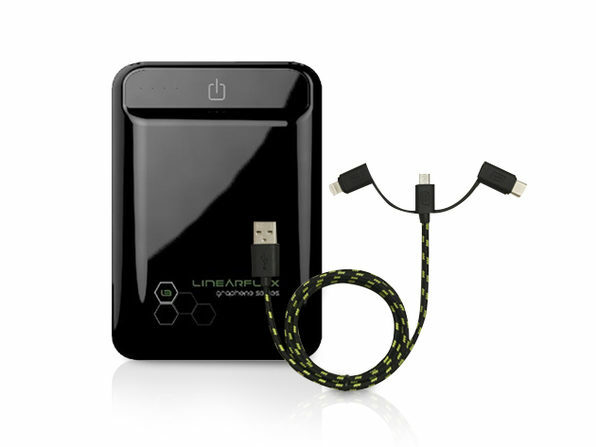 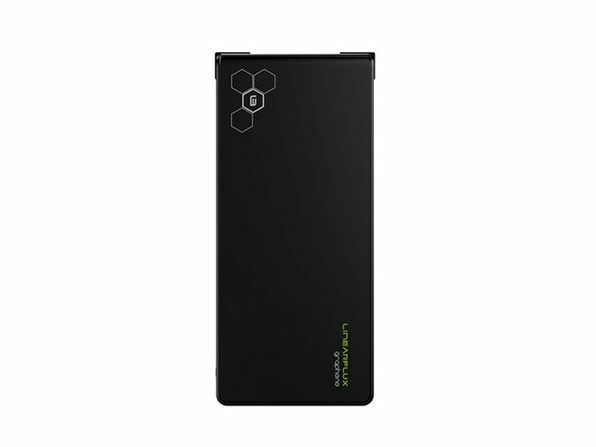 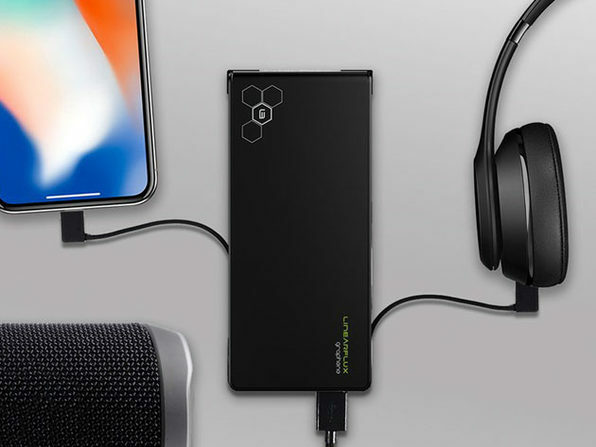 The Graphene Series HyperCharger PRO is the solution for all your mobile power needs. 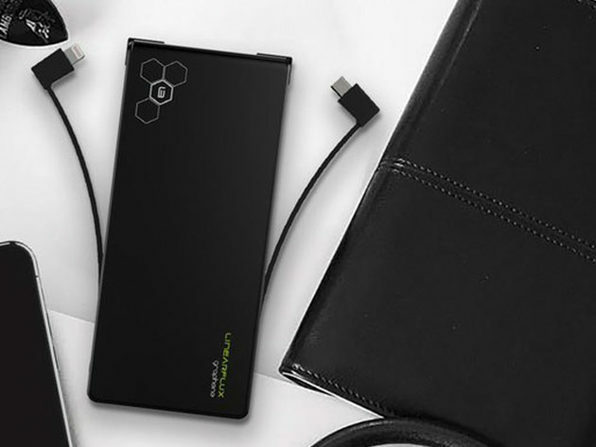 It will charge your iPhone at extremely high speeds and, with it's 8,000mAh battery capacity, it'll do it multiple times over. 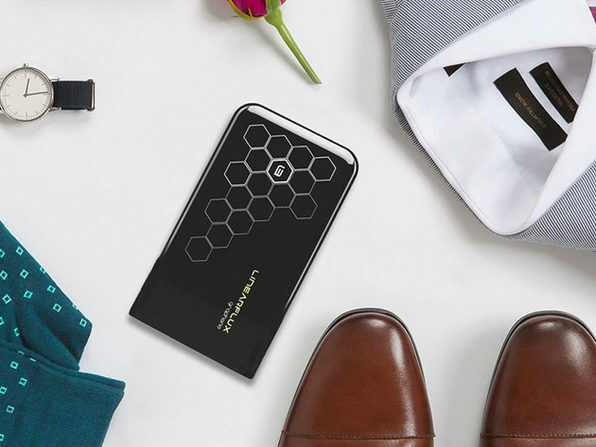 The flagship of the Graphene Series line, this one portable power pack will be the solution to all your daily charging needs. 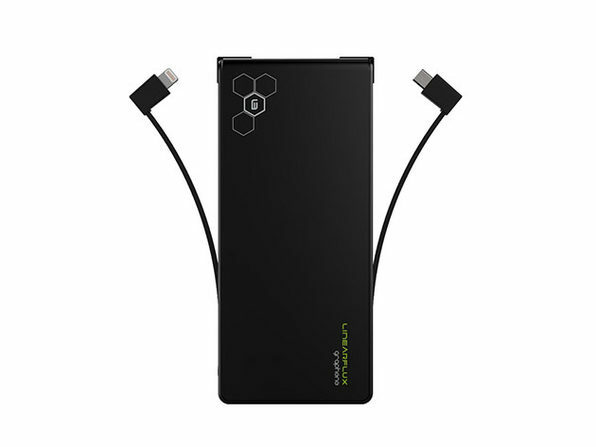 Dimensions: 6" x 2.75" x 0.5"